1. 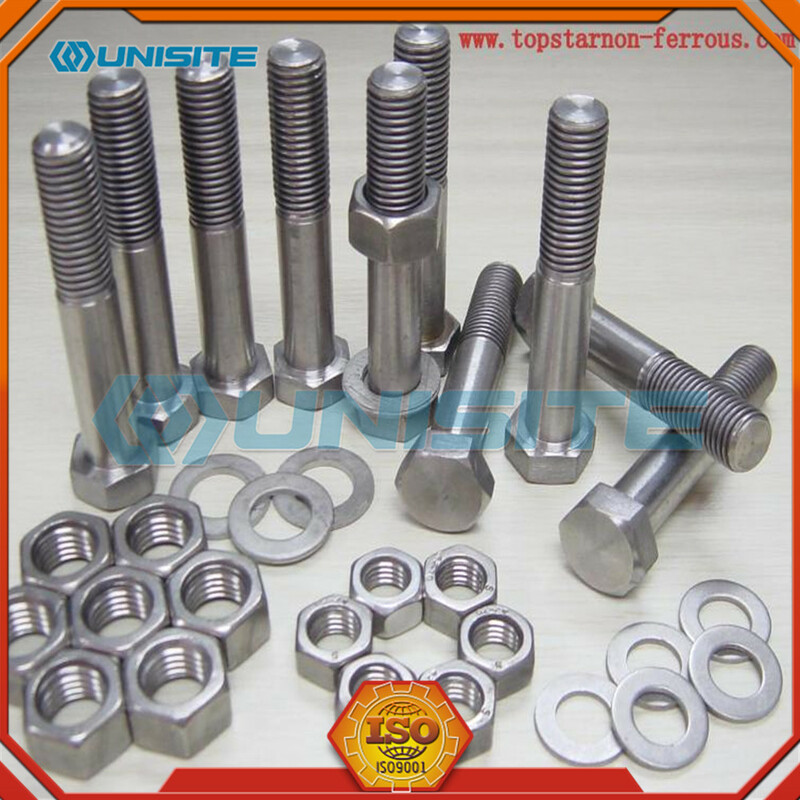 Bolt: consisting of the head and the screw (externally threaded cylinder) for a class of two-part fastener is required and the nut for fastening two parts with hole. This connection type called bolt connection. 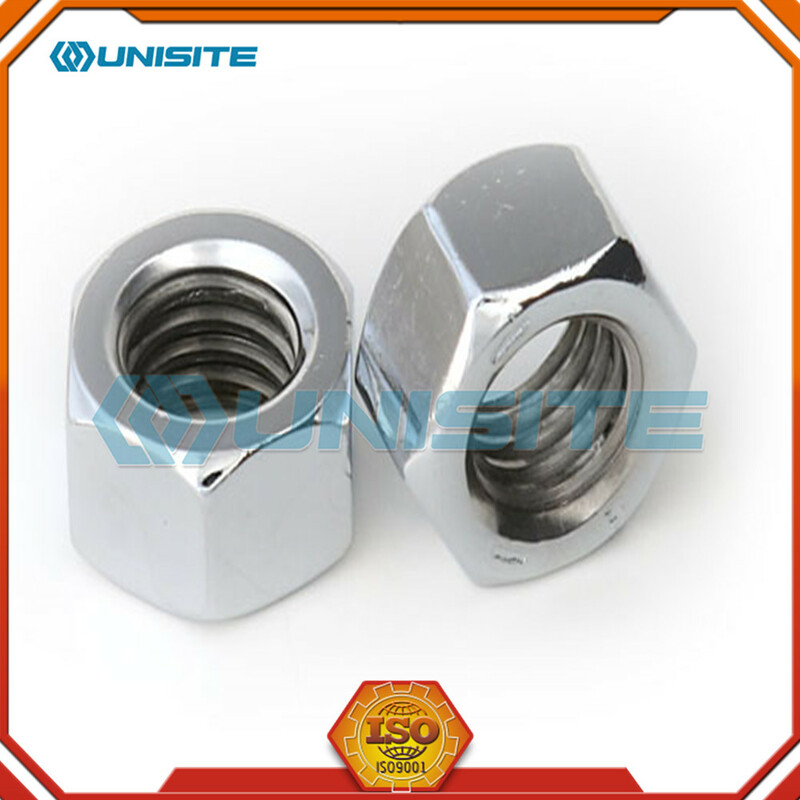 As to unscrew the nuts from the bolts, so that the two parts can be separated, so bolting belongs detachable connection. 2. Stud: No head, only both ends of the threaded fastener packed a class. Connection, it must be screwed into the end piece with the threaded hole in the other end with a hole through the parts, and then screw on the nut, even if the two fastening parts into a whole. This connection form is called stud connection, also belongs to the detachable connection. Is mainly used to connect one of the larger part thickness, requires compact, or due to frequent disassembly, should not be used bolted occasions. 3. Screw: is composed of a class and the screw fastener head of two parts, according to the purpose can be divided into three categories: machine screws, set screws and special screws. The main parts for machine screws a tight set screw hole, and a fastening between the parts with hole, no mating nut (This connection form is called the screw connection and also a detachable connection; and to be and the nut for fastening two parts with a hole between the connections.) 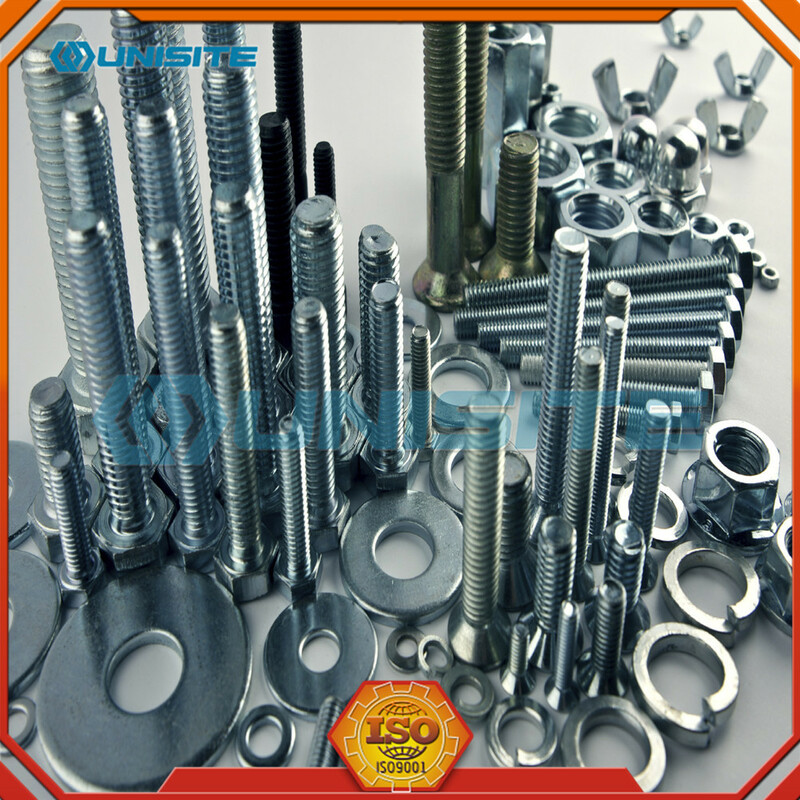 set screw is mainly used for fixing the relative position between the two parts. 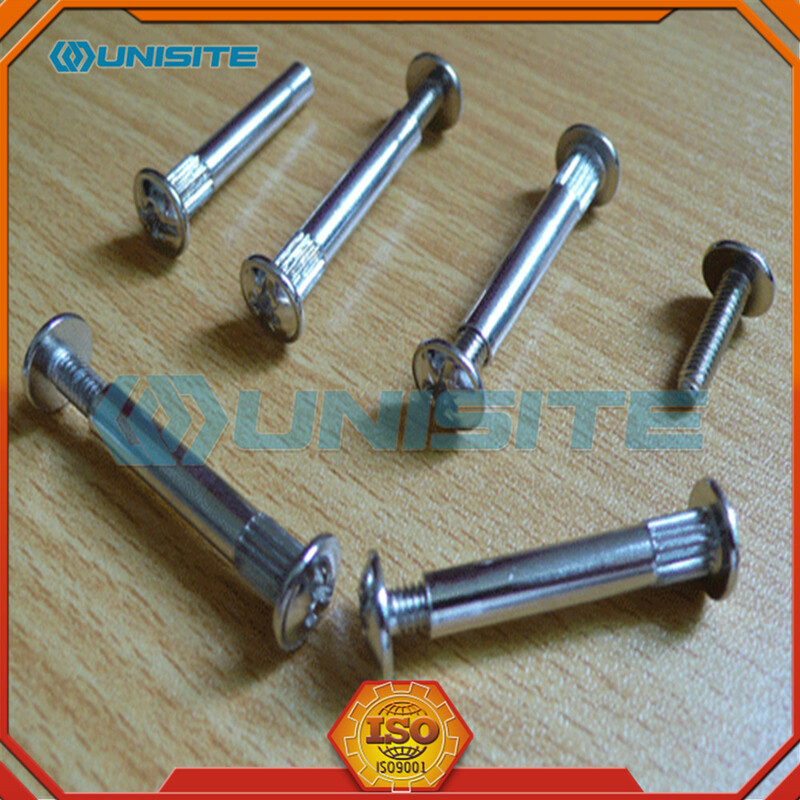 Special purpose screws for example, eye bolts and other parts used for lifting. 4. 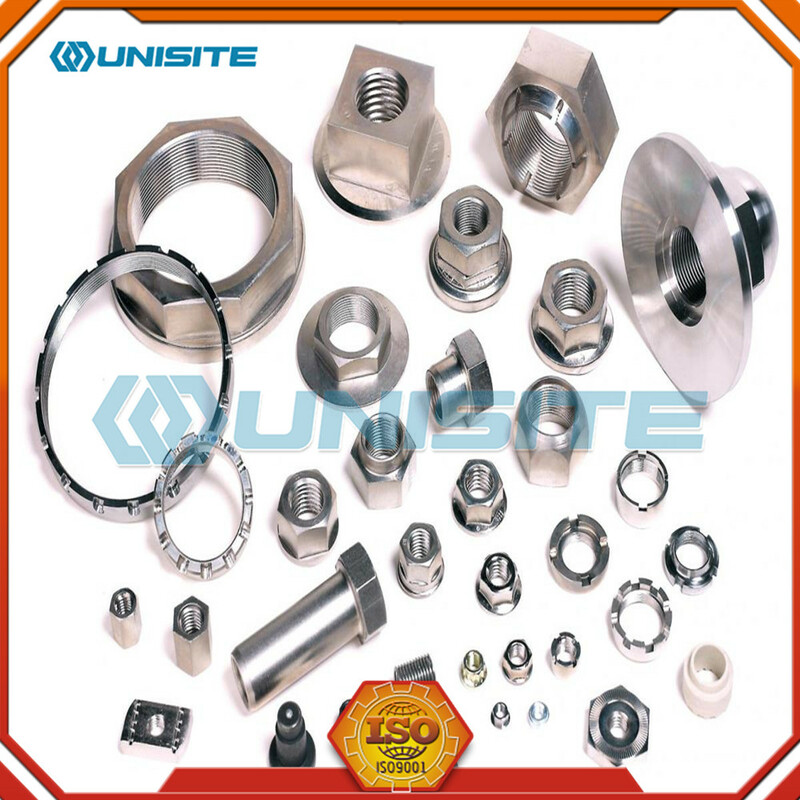 Nut: with an internal thread hole, general shape is substantially flat hexagonal column, there Chengbian square cylindrical or flat cylindrical, with bolts, studs or machine screws for fastening two parts, making a whole. 6. Wood screws: machine screws and is also similar, but the screw threads on the dedicated wood screw threads, can be directly screwed into the wood element (or part), and for a metal band through hole (or non-metallic) Part of a wood elements fastened together. This connection also belongs detachable connection. 7. Gasket: oblate shape of a ring-type fasteners. Disposed between the bolts, screws or nuts with a support surface connected to the part surface, plays an increasing part is connected contact surface area, reducing the pressure per unit area and the surface of the connection member is protected from damage effects; another elastic washer, also plays a role to prevent the nut loose back. 8. Collar: for shaft mounting slots or holes slot machines, equipment or parts to play to prevent the shaft hole on the left and right to move in. 9. 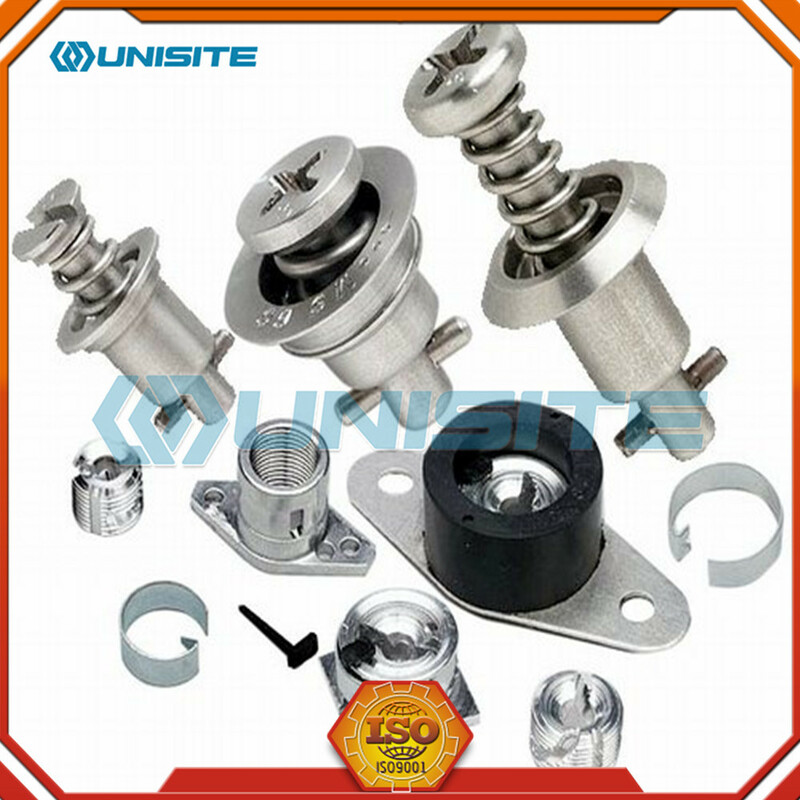 Pins: mainly for positioning parts, and some parts are also available for connecting fixed parts, transmission power or other fastener locking purposes. 10. Rivet: by a class of the fastener head and shank of two parts for fastening two parts with through holes (or members) to become a whole. This connection form is called rivet connection, referred to as riveting. Not the case with detachable connection. Because the two parts together to make the connection separately, you must destroy the rivet part. 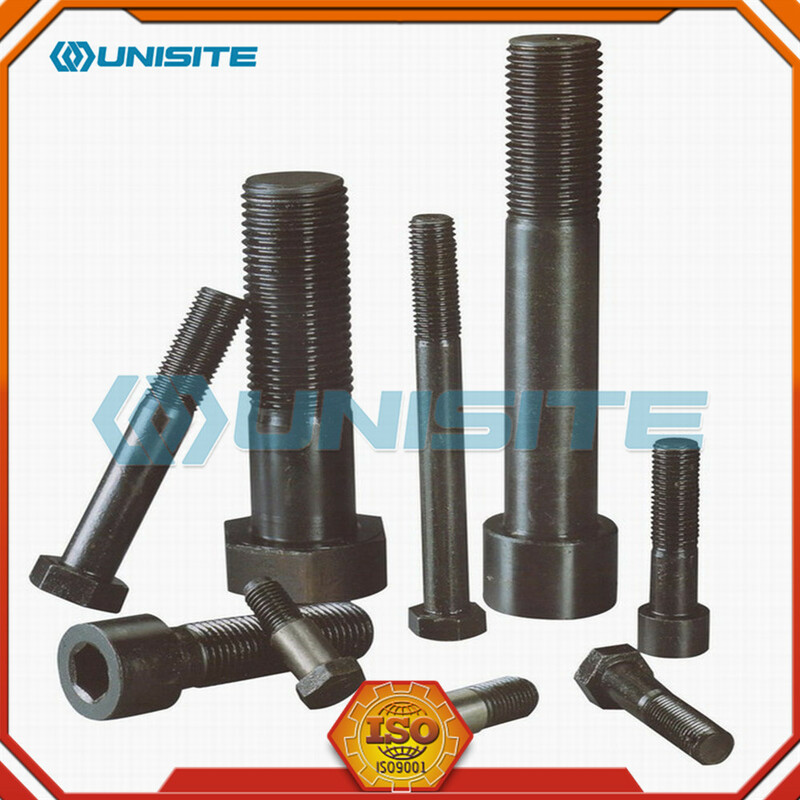 Looking for ideal Cap Screw Fastener Manufacturer & supplier ? We have a wide selection at great prices to help you get creative. 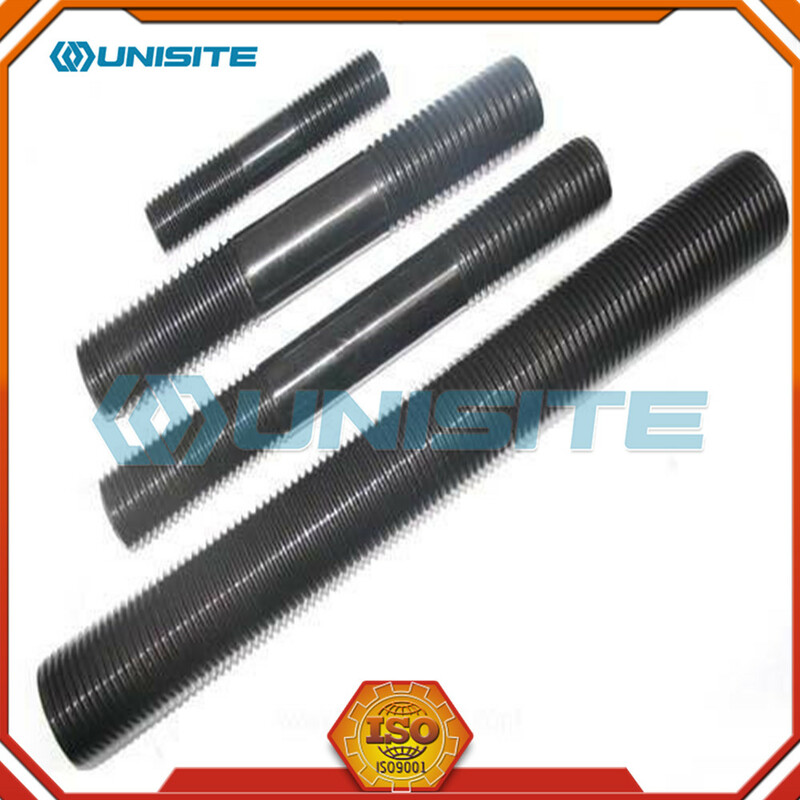 All the Countersunk Fastening Screw are quality guaranteed. 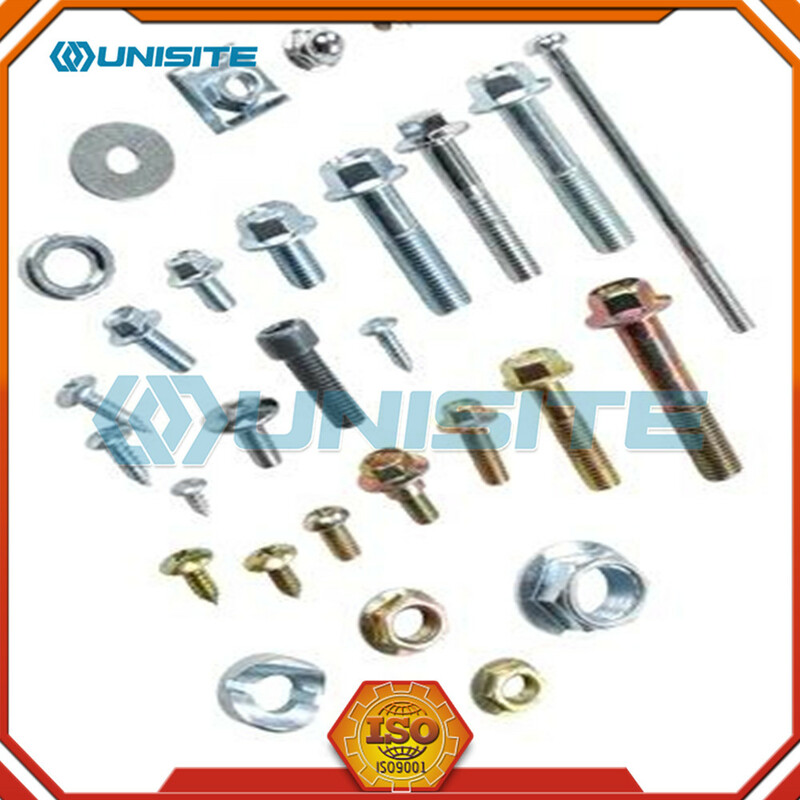 We are China Origin Factory of Hex Cap Fasteners Screw. If you have any question, please feel free to contact us.